America’s favorite vocal group re-imagines your holiday favorites! 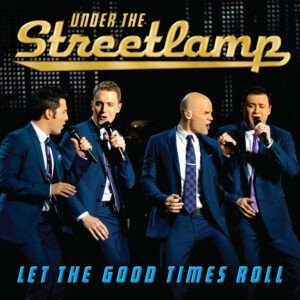 This 14-song CD is the perfect accompaniment for your holiday gatherings and celebrations. 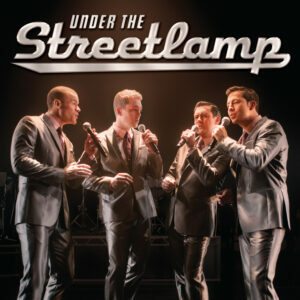 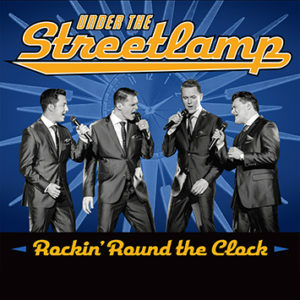 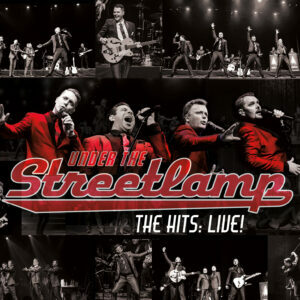 From “Ave Maria” to “White Christmas”…hear songs that have been loved for generations with a fresh spin that only the boys in Streetlamp can do. 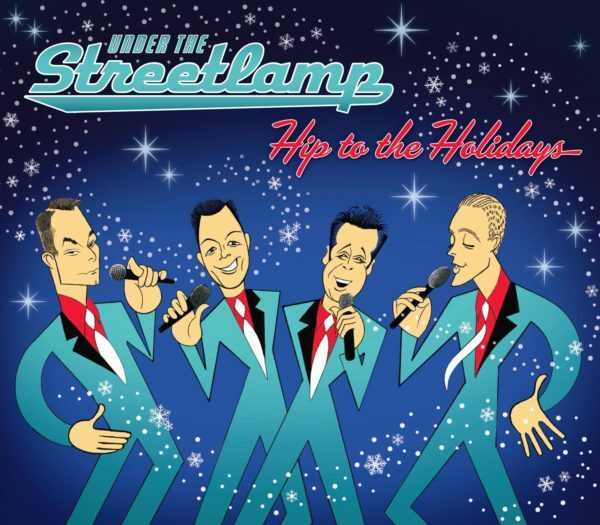 Purchase the DIGITAL COPY* of Hip to the Holidays now!